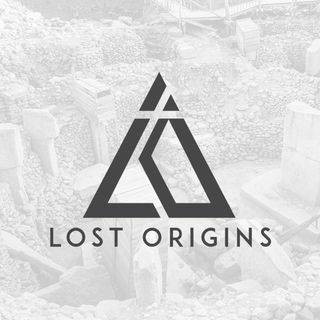 This week’s episode of Lost Origins is a fast paced, mind blowing experience surrounding the Anunnaki. Fortunately Andrew is joined by researcher, author, and expert Dr. Chris Hardy. Dr. Hardy is a cognitive and systems scientist, who holds a PhD in psychological anthropology and is and ex-researcher at Princeton’s Psychophysical Research Laboratories, Dr. Hardy has spent the last two decades investigating nonlocal consciousness and thought-provoking mind potentials. She is the author of more ... See More than fifty papers and about fifteen books on these subjects. She spends a lot of time traveling and exploring various knowledge systems and cultures, maintaining a keen interest in eastern religions, shamanism, and esoterica. She has authored many books on the topic, including the Sacred Network, DNA of the Gods, and her upcoming release Wars of the Anunnaki. Andrew and Dr. Hardy discuss her research on the Anunnaki, her theories surrounding the creation of man, as well as her take on the parallels between cuneiform tablets found in the Middle East and the stories found within the Bible.